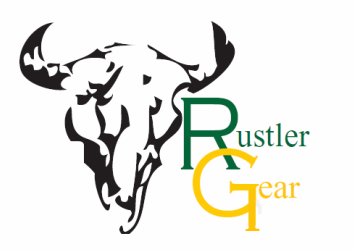 Welcome to Rustler Gear! We are a part of the Fashion Design and Construction class. 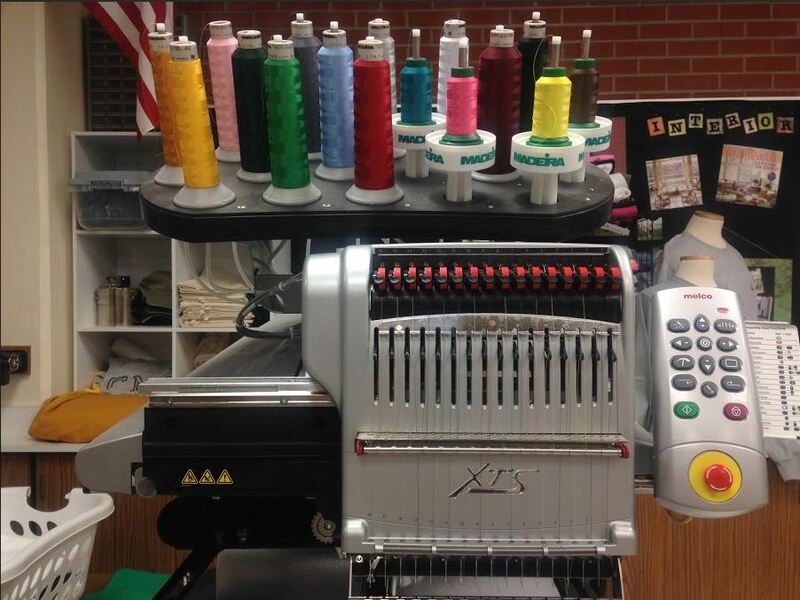 We do embroidery! 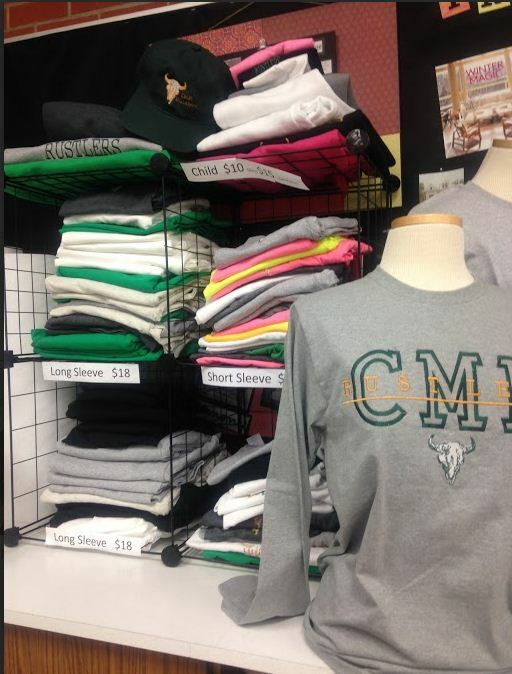 To order any of our items just contact us! We have several design to chose from and many color combination could be used for your design. 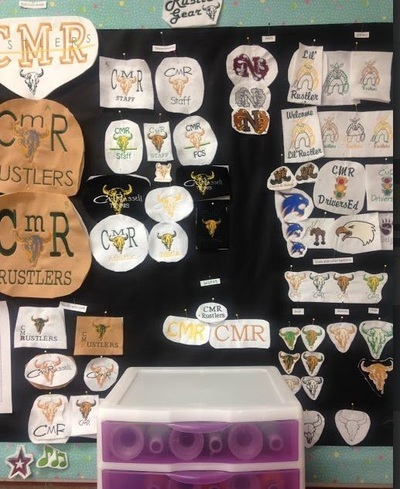 We can also add words or letters around the design. We can do custom orders for businesses or organizations. Rustler Gear has shirts ready for you to take out the door or you have the option of bringing in your own item to be embroidered. We can be found at C.M.Russell High school in room 222!